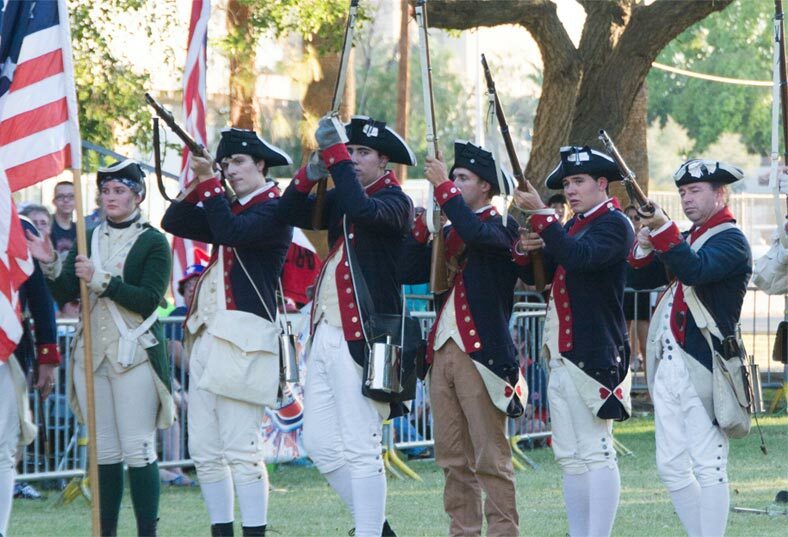 Arizona Celebration of Freedom - Entertainment Solutions, Inc.
Arizona Celebration of Freedom is the City of Mesa, Arizona’s annual July 4th Celebration that annually attracts more than 30,000 people. 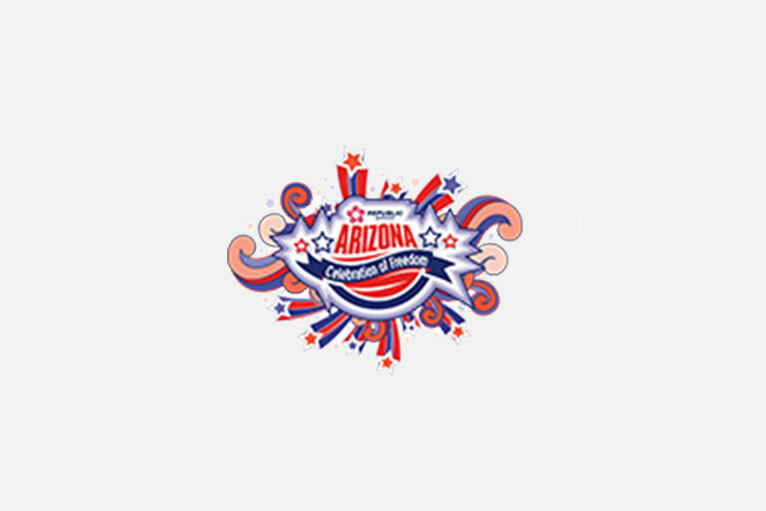 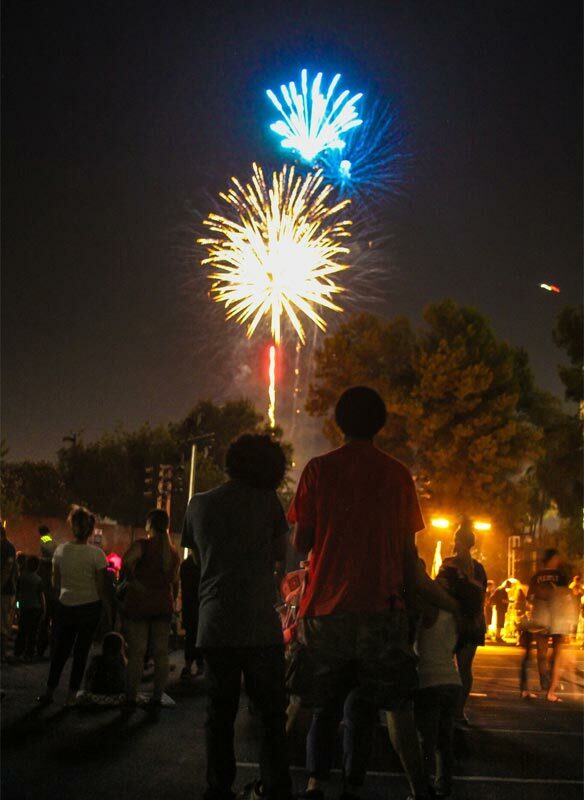 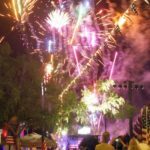 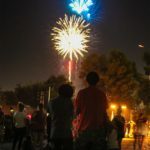 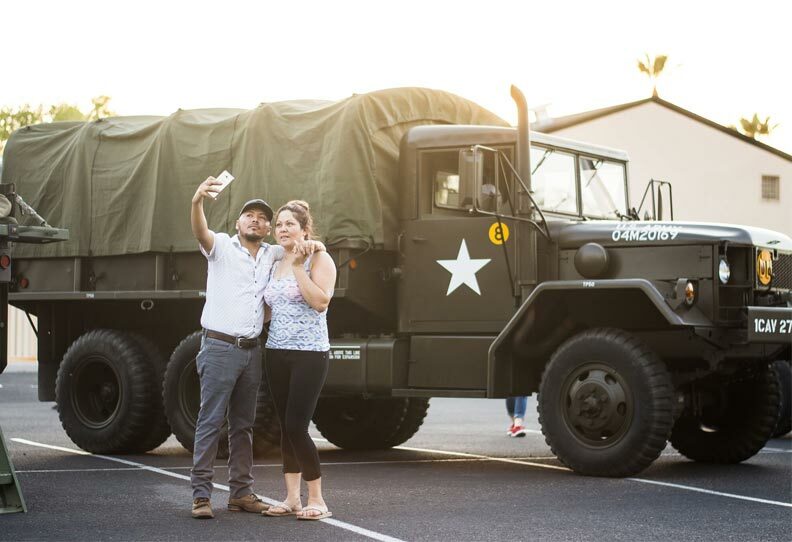 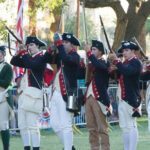 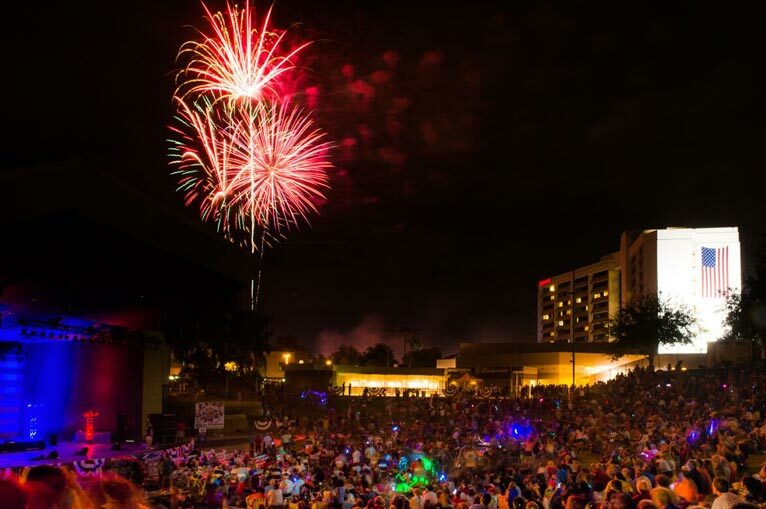 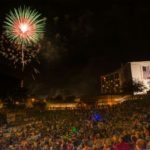 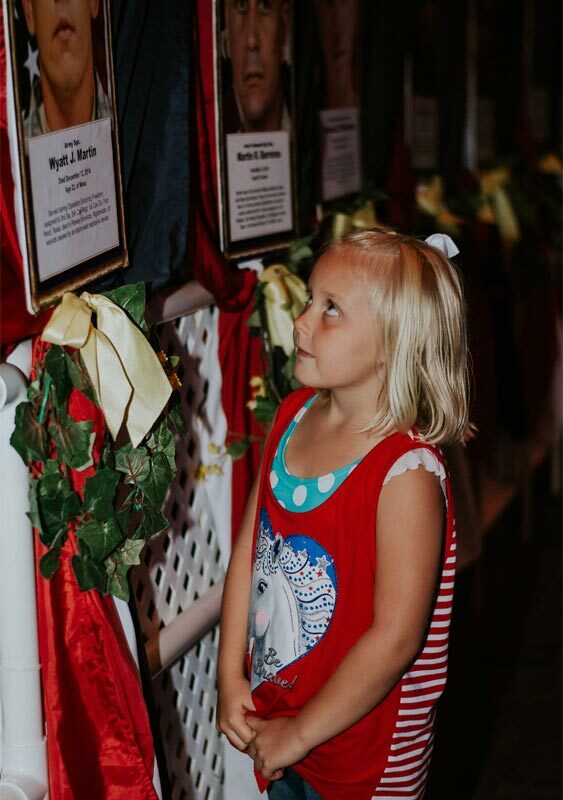 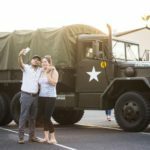 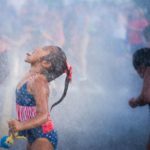 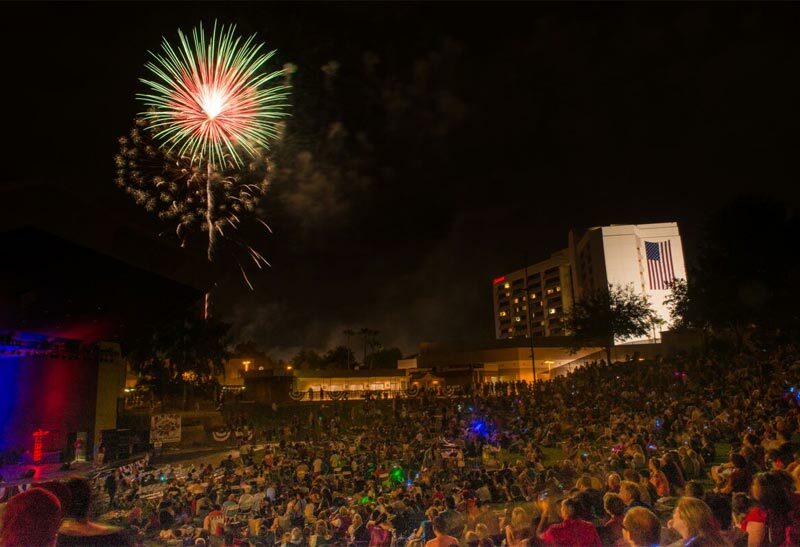 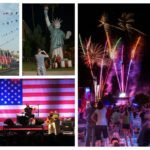 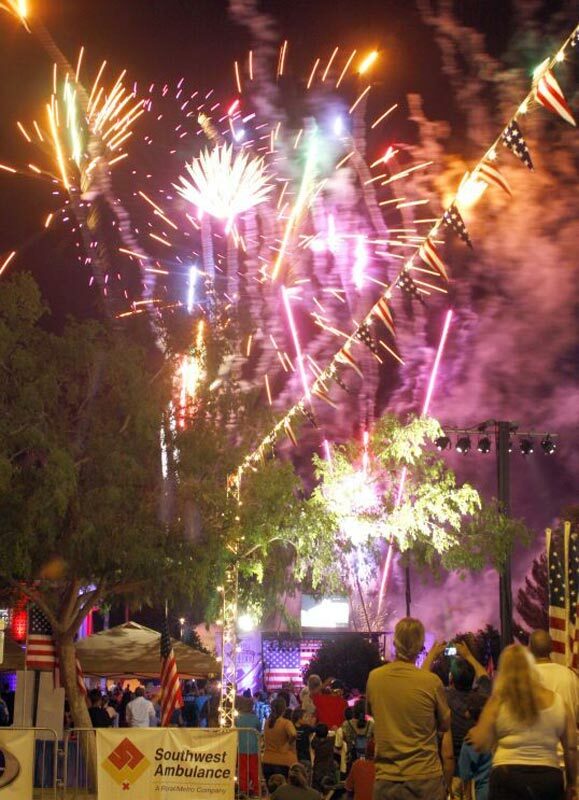 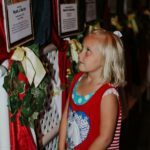 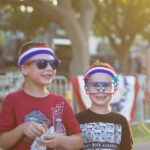 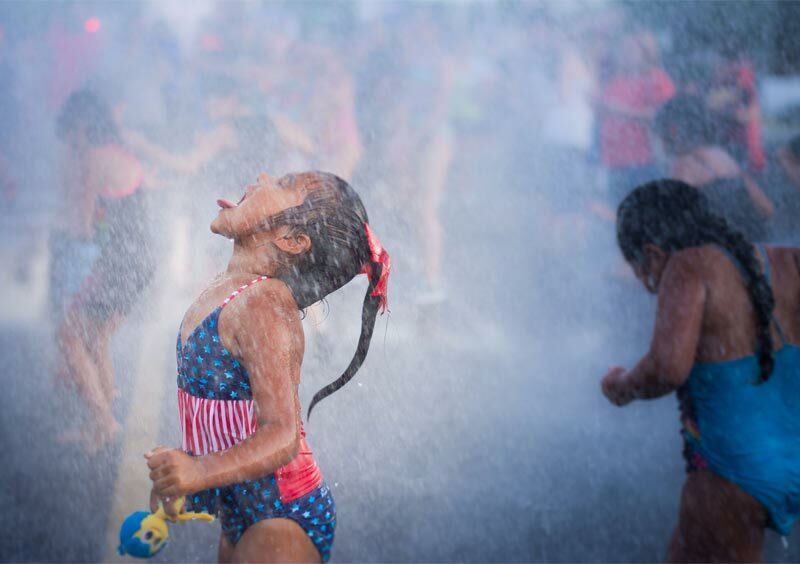 One of the most unique Independence Day Celebrations of it’s kind in the State, if not the Country, the Arizona Celebration of Freedom features a multitude of patriotic elements. 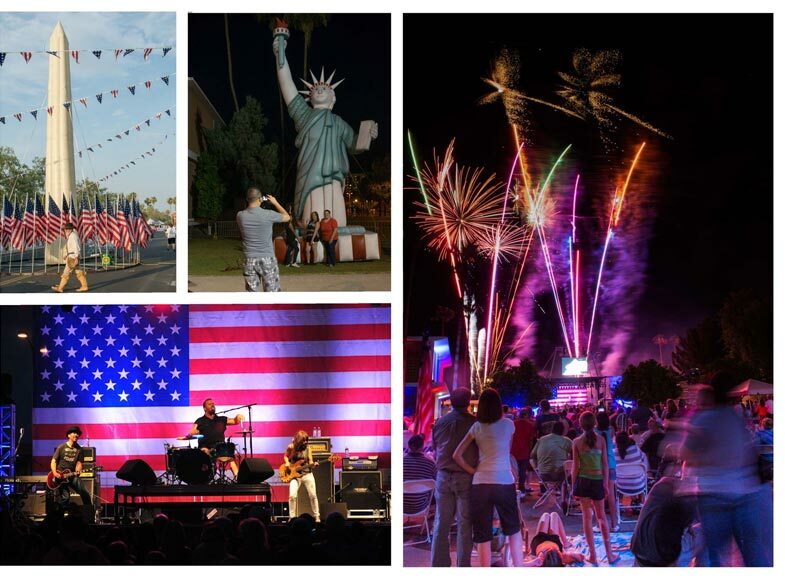 In addition to live music and fireworks, this event features Arizona’s tribute to fallen soldiers, revolutionary war re-enactments, US Civics Tests, historical flag presentations, replica iconic American buildings and Naturalization Ceremony with more than 100 candidates being sworn in as US Citizens at the event.